Australia’s home-grown talent is almost as abundant as our rampant appreciation for it. Yet too often we go to parties and pubs where the only source of entertainment is a playlist on a phone. CrowdPleaser is on a mission to change this. 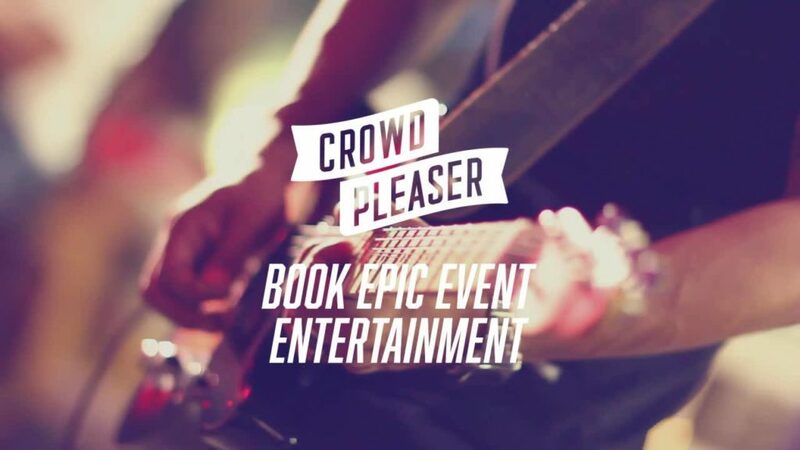 CrowdPleaser aims to make events magnificent by connecting event organizers and entertainers through our trusted online community marketplace. From musicians to magicians to motivational speakers, with CrowdPleaser you’ll find epic entertainment for any occasion.